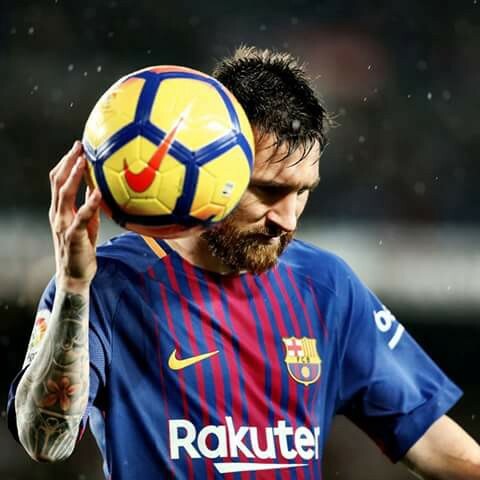 In hindsight, few would believe that Lionel Messi, considered by many as the greatest football-soccer player alive, began as a little Argentinian boy that went through considerable complications. Love for the sport ran in the family, and he began at the tender age of six in the Newell’s Old Boys, an Argentinean team he has supported throughout his life. Problems began at 10 when he was diagnosed with a growth hormone deficiency, a situation that spelled doom for any future career possibilities. Yet despite the doctor’s advice and the high cost of the needed treatment, the family went against all odds. Messi was to become a professional player, and the family looked for a team sponsorship for the boy. Family ties took them in 2000 to Catalonia, Spain, aiming to enroll him into La Masia, the youth academy that belongs to football-soccer giant FC Barcelona.More over,the club offered him the complete treatment expenditure for his defect. After months of back-and-forth negotiations and a slow beginning due to a transfer conflict, the forward proved himself steadily to be the best asset that the team has ever acquired. “It seemed as if he had been playing with us all his life”. Those were the words of assistant coach Henk ten Cate in 2003 during Messi’s debut. He positioned himself like no other player in history before, leading his team to numerous championships. Fourteen years have passed now, and his presence is still strong through each and every match he participates in.